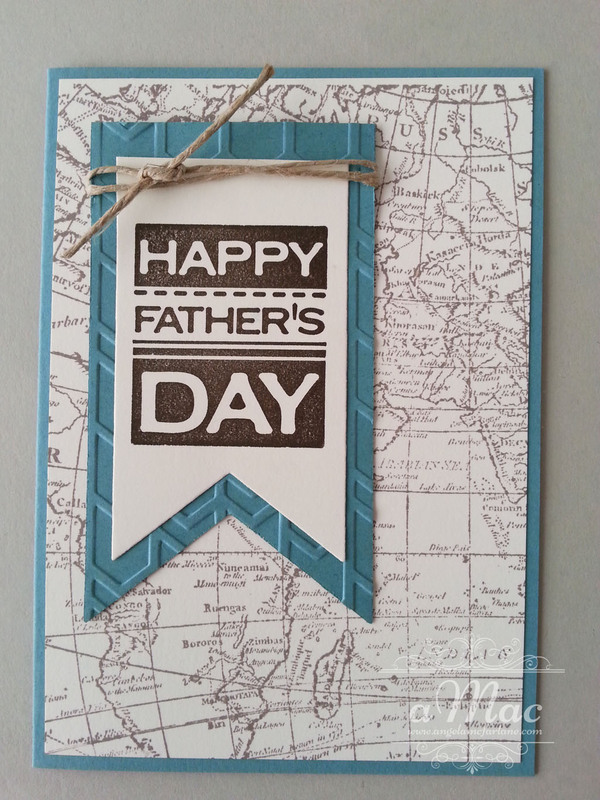 Happy Father’s Day to all the dad’s out there. 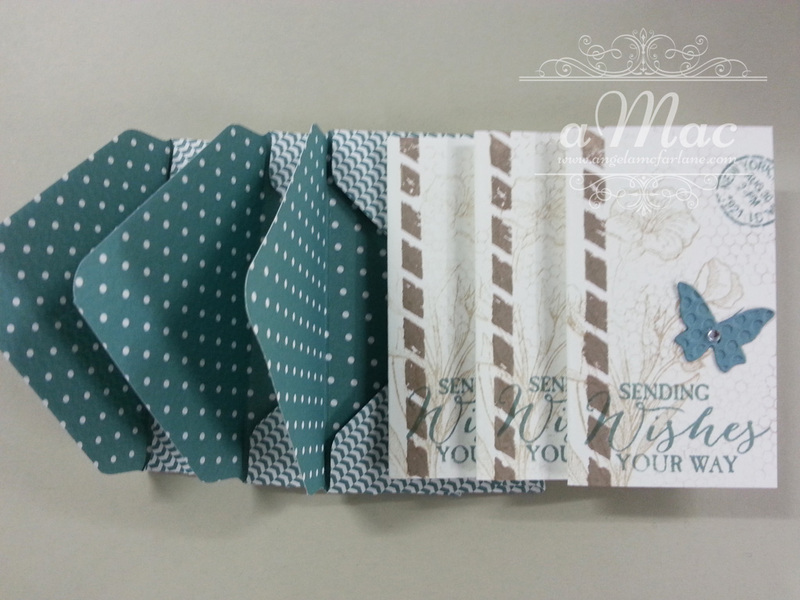 This is the Father’s Day card we made at my last class. 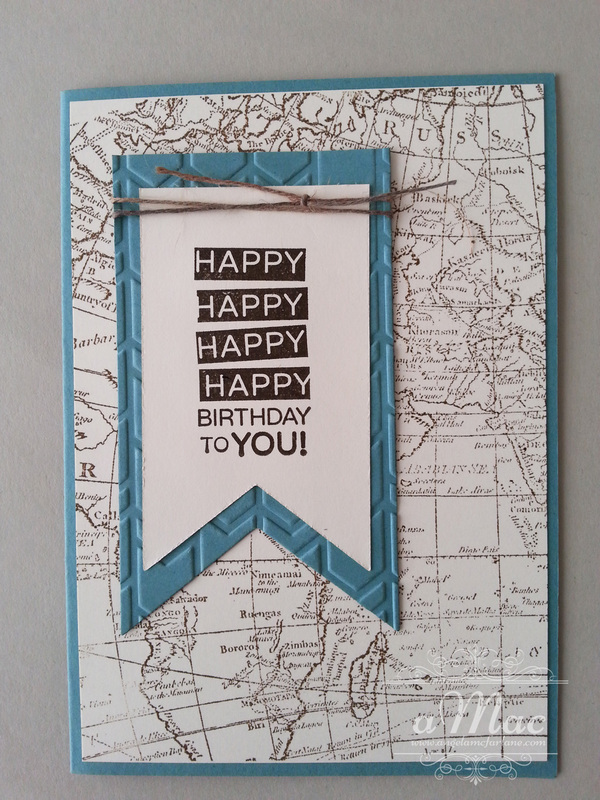 This was the alternate option of a male Birthday card by changing the greeting. 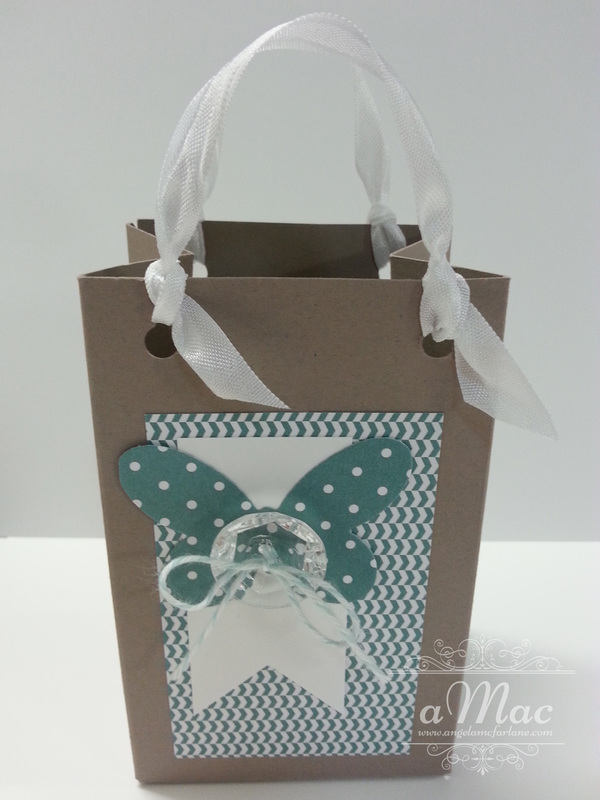 Our next project was a gift bag with matching tag. 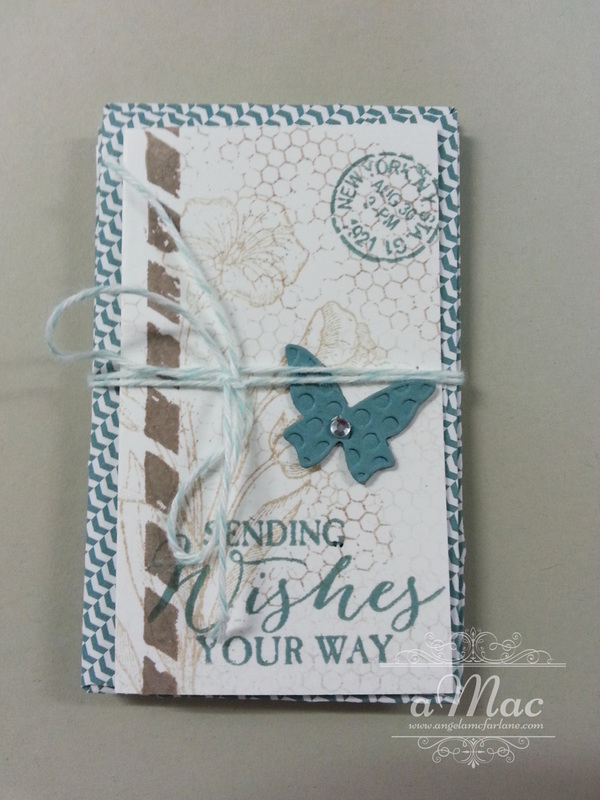 These were all made using the Amazing Birthday stamp set and Gift Bag Punch Board. 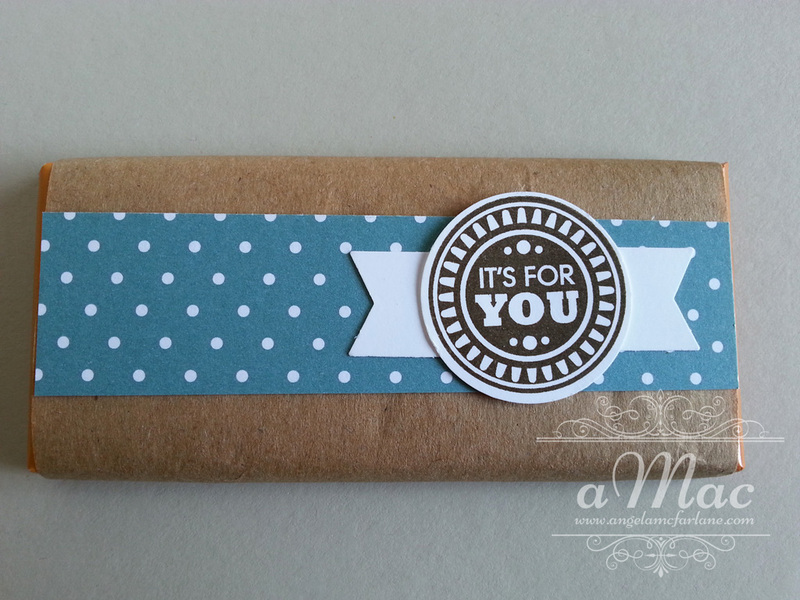 We wrapped a chocolate as a little surprise for the gift bag. 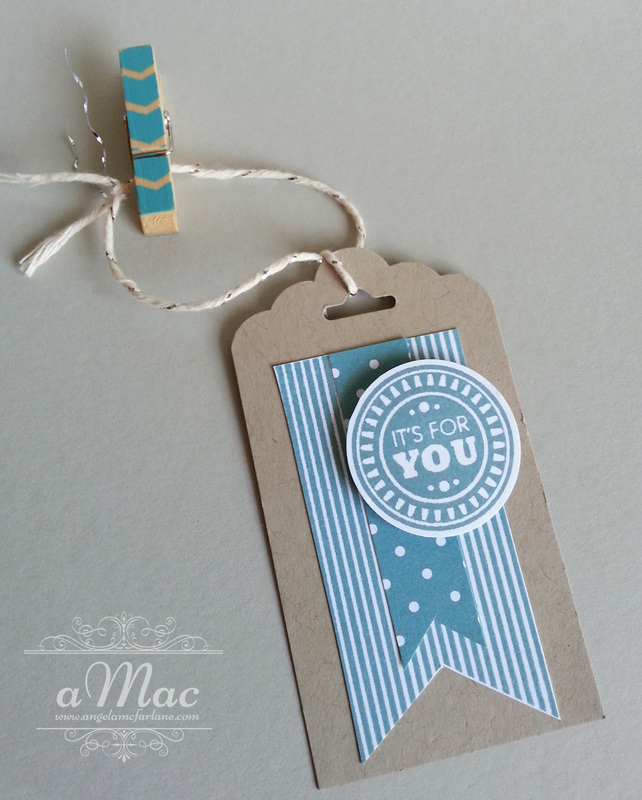 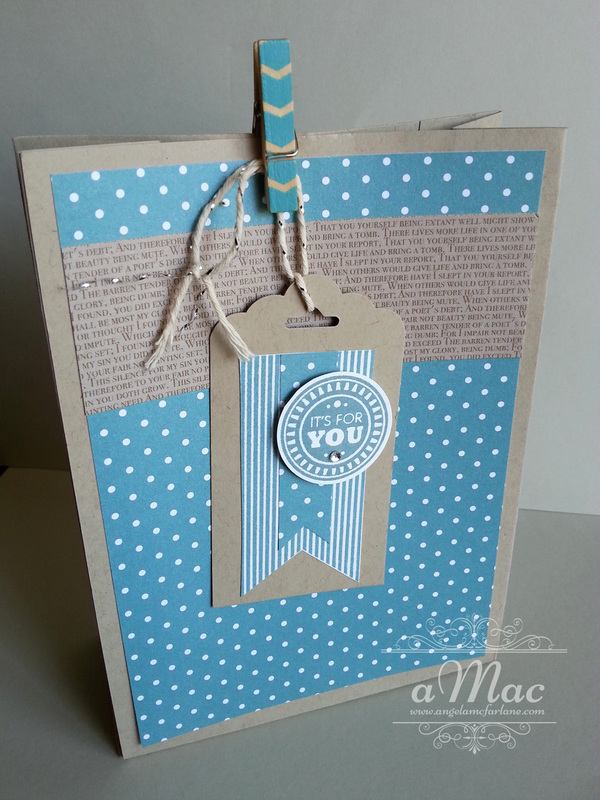 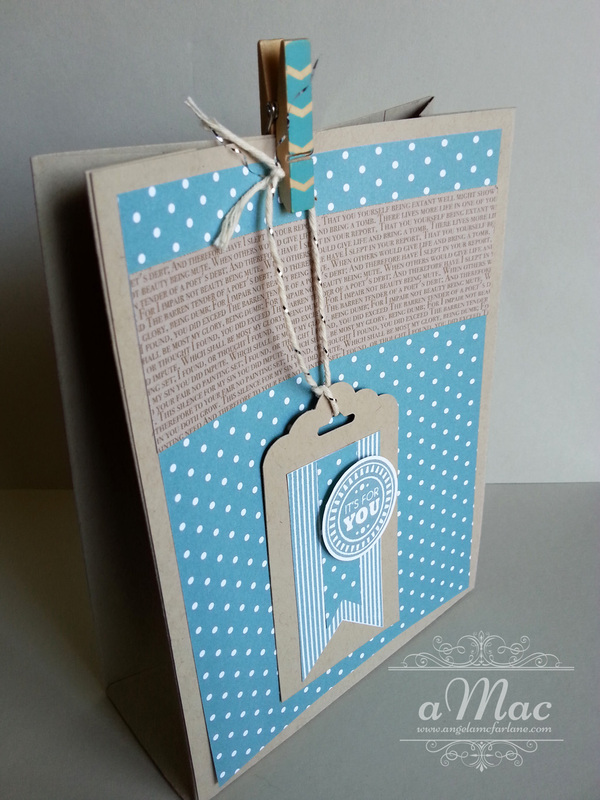 Using the It’s For You stamp makes this gift bag and chocolate a versatile gift for the special someone in your life.